TexasGOPVote is the first media outlet to report on these “groping” complaint - charges being filed against the Jasper, TX Police Chief. Rauscher could not forget what happened and she has stayed very upset over the incident. Rauscher recently got a new job and was about to move out of Jasper when she realized that, because she was moving, she would be able to come out of hiding and file her complaint without fear of being harassed. On December 13th, 2011 at about 11:30AM, Rauscher and a friend went to the Jasper County Sheriff’s Department. She met with Investigator Bob Walker and filed charges against Rodney Pearson. Captain James Carter was also in the room, and he was used as the prop so that Rauscher could show the investigator what Pearson did to her. Just when you though this could not get more interesting…. 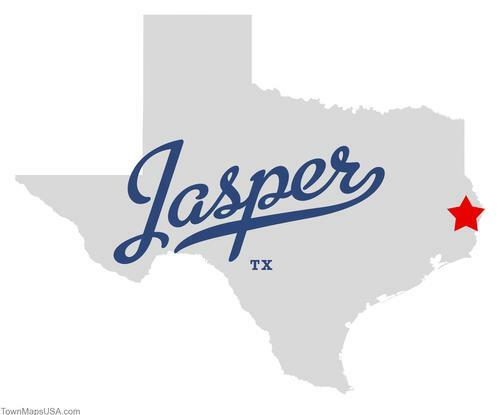 Jasper, TX Officials Say Convict Activist “Bishop Guillory” Posed as a Department of Justice Agent While defending Chief Pearson and the Council in this Jasper Recall Election – Click Here to read this story.